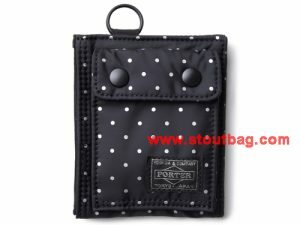 SKU: PT057. 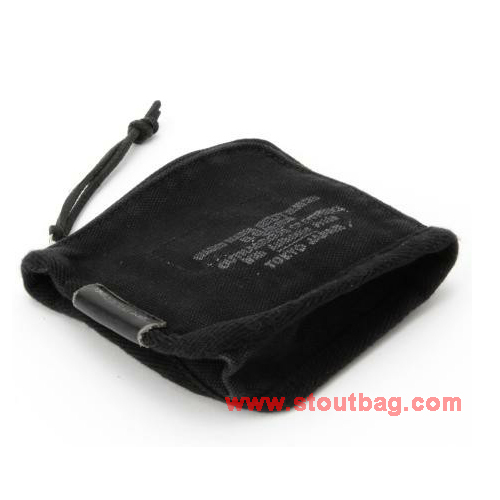 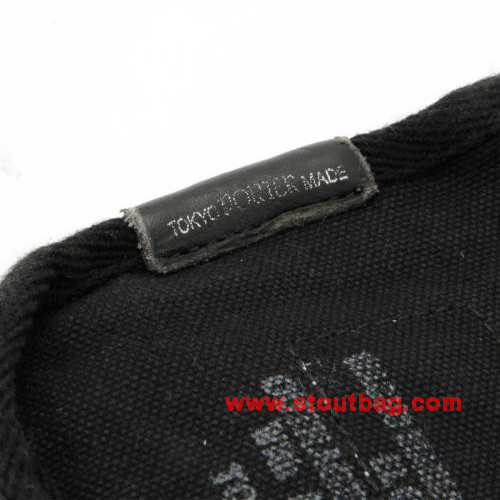 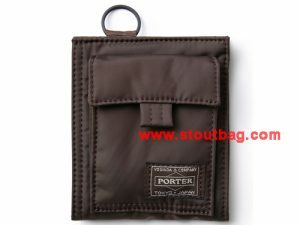 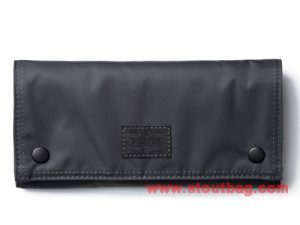 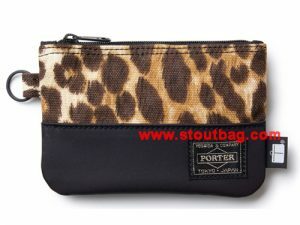 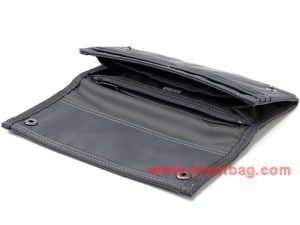 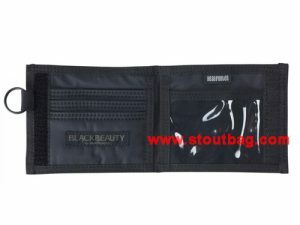 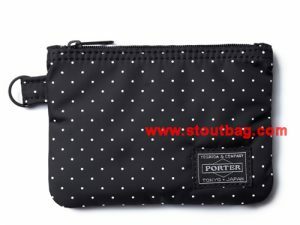 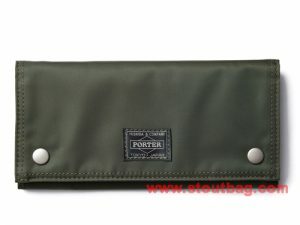 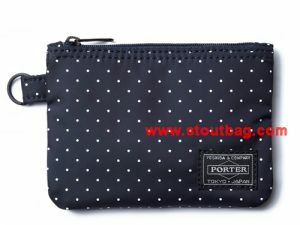 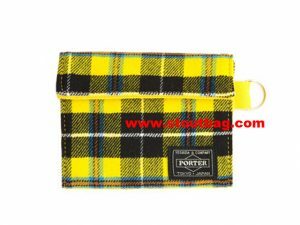 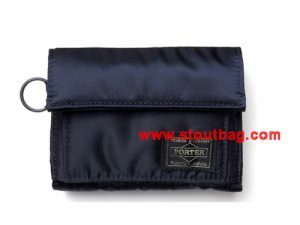 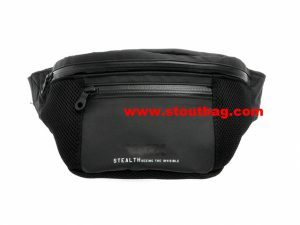 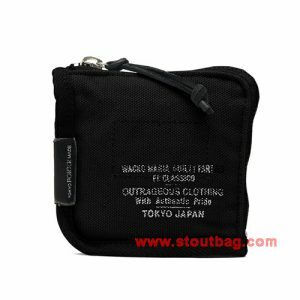 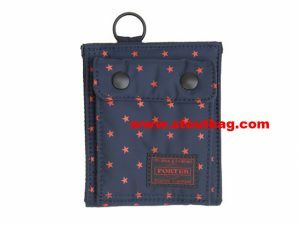 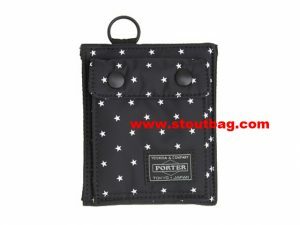 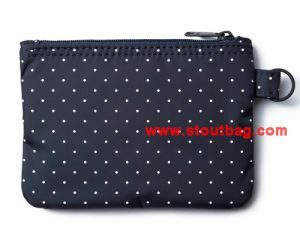 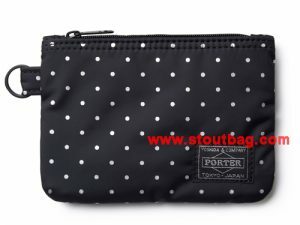 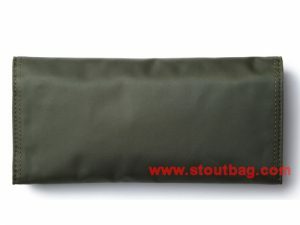 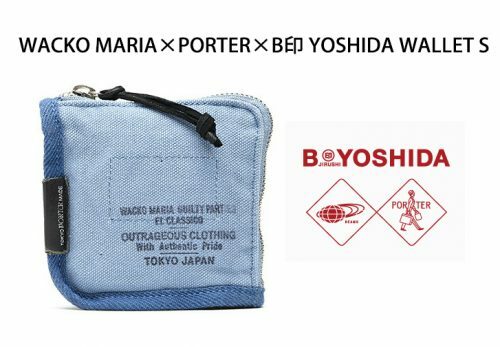 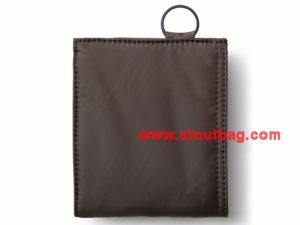 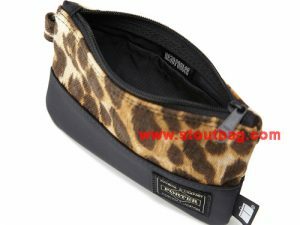 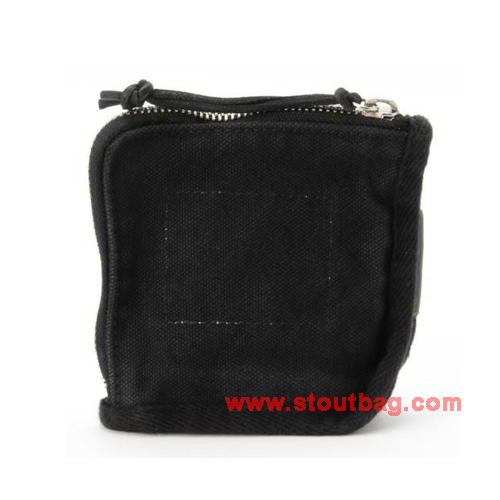 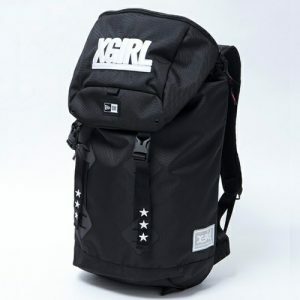 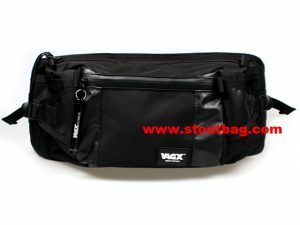 Categories: Gift Shop 禮物推介, 銀包 Wallet. 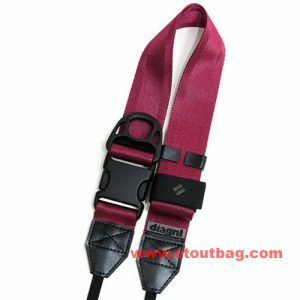 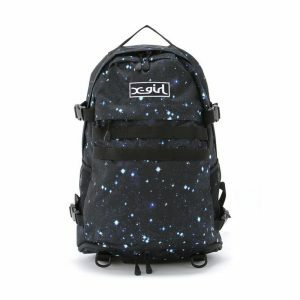 Tags: Beams, PORTER.